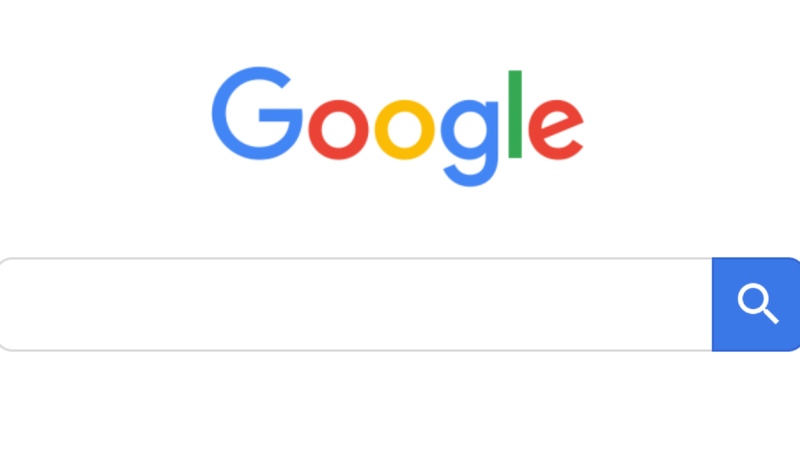 FEATURE: 03.04.19- Using Google as the default search engine for queries on the web has become a ubiquitous practice in the 21st century but whether you use Safari from Apple as your preferred internet browser or competing ones, there’s a lot more that you can do beyond simply trying to find answers to your daily questions. We all use it. Google is — for the majority of people surfing the web, be it on a Mac or an iOS device like an iPhone or iPad — the standard choice among users and has been, by default, the internet search engine built in to the address bar in the Safari browser. But did you know that you can do so much more when using Google other than performing a simple search? Last week on the website of Fast Company magazine, JR Raphael wrote an article with 40 tips on taking your search game to the next level in order to help you save time and get more done. 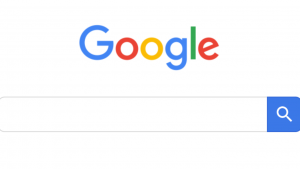 For the complete list of all 40 tips and tricks — including more detailed instructions on how to implement them in the search box — using Google Search, read the full article by JR Raphael on the Fast Company magazine website.